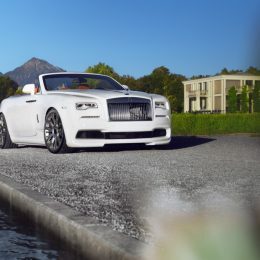 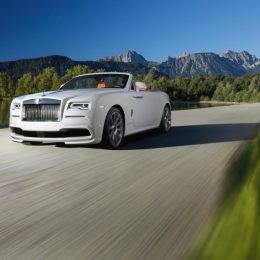 In concert with a suspension with lowered ride height and the SPOFEC carbon-ceramic high-performance braking system, this makes the Rolls-Royce Dawn perfectly prepared for the SPOFEC performance upgrade for the twin-turbo V‑12 engine, which boosts the power output to 505 kW / 686 hp and bumps torque up to 980 Nm. 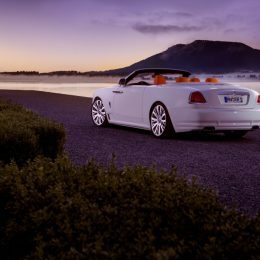 The fitting exhaust note is provided by the SPOFEC stainless-steel sport exhaust system, which is optionally available with electronic sound management. 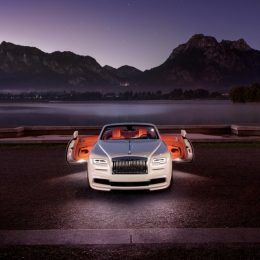 The name of the SPOFEC brand is an acronym of ‘Spirit of Ecstasy’, the hood ornament of the English luxury cars. 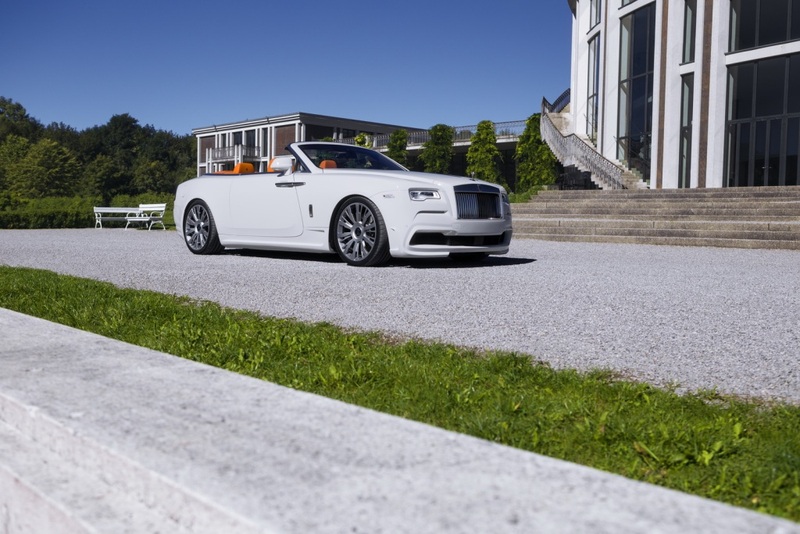 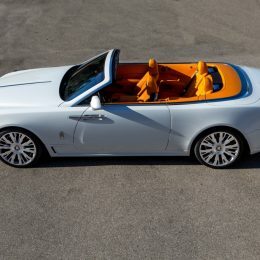 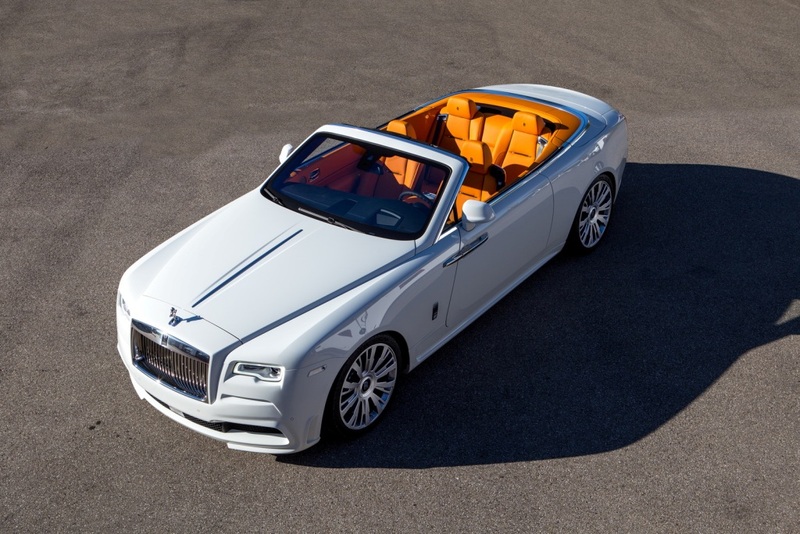 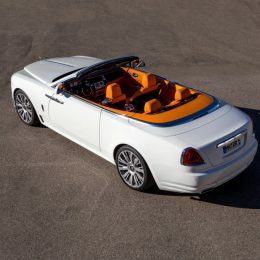 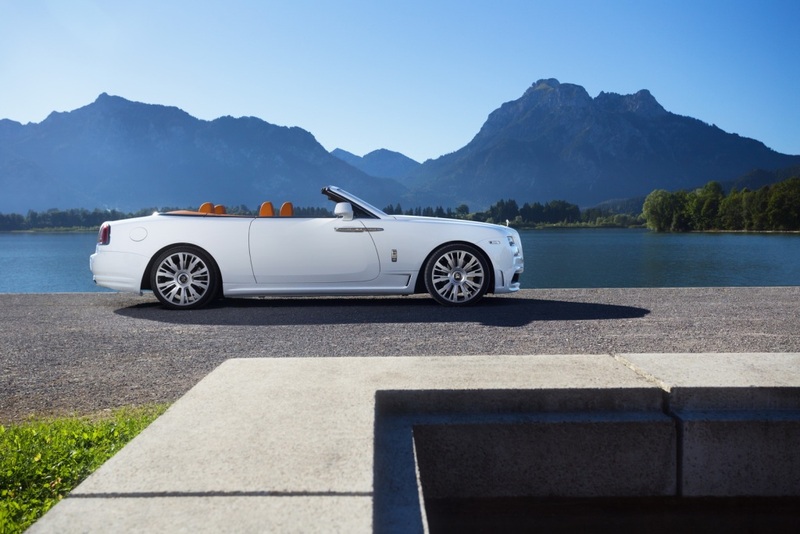 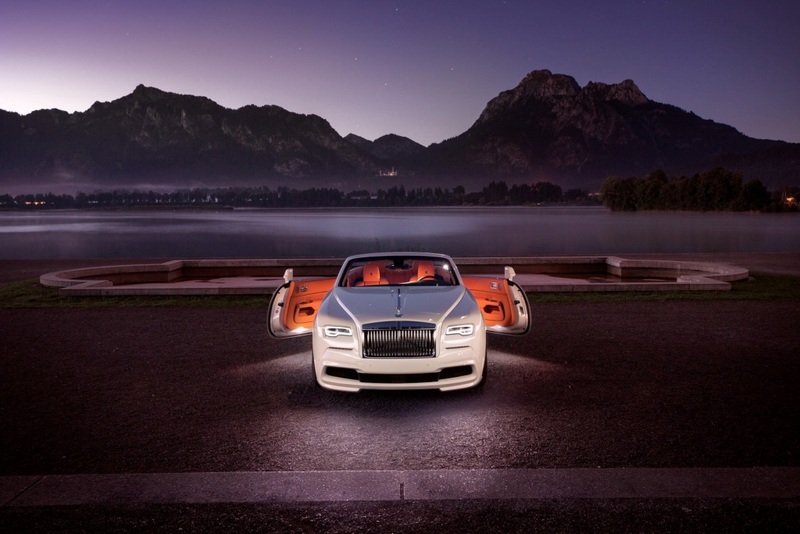 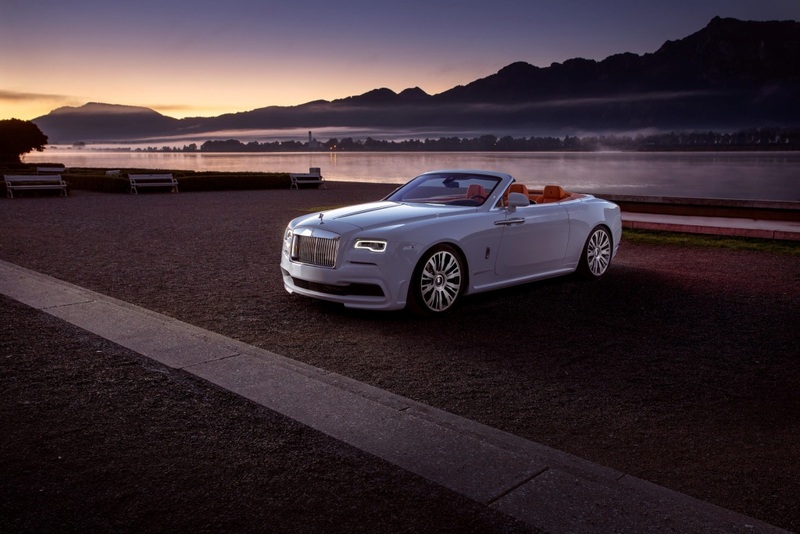 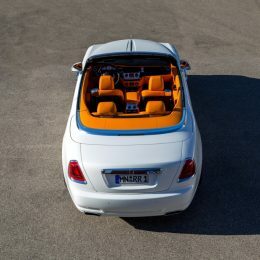 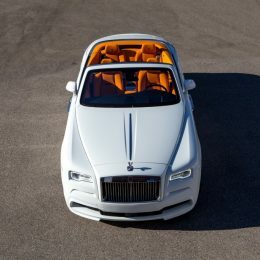 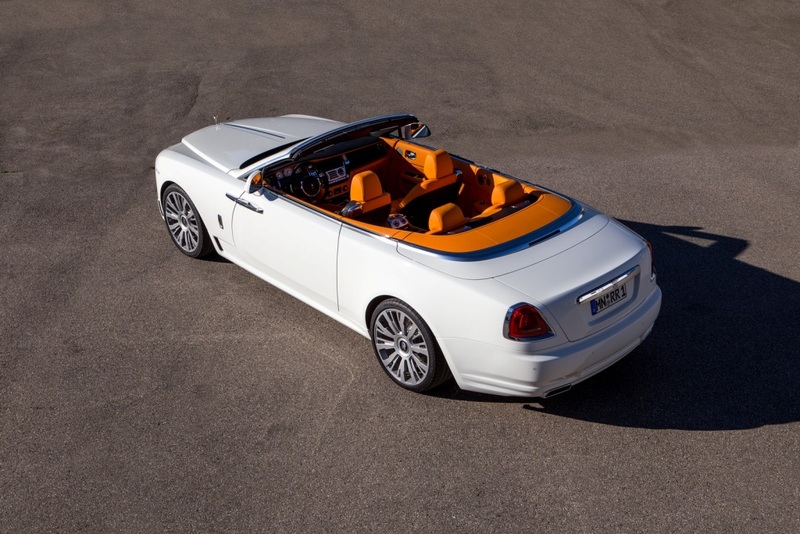 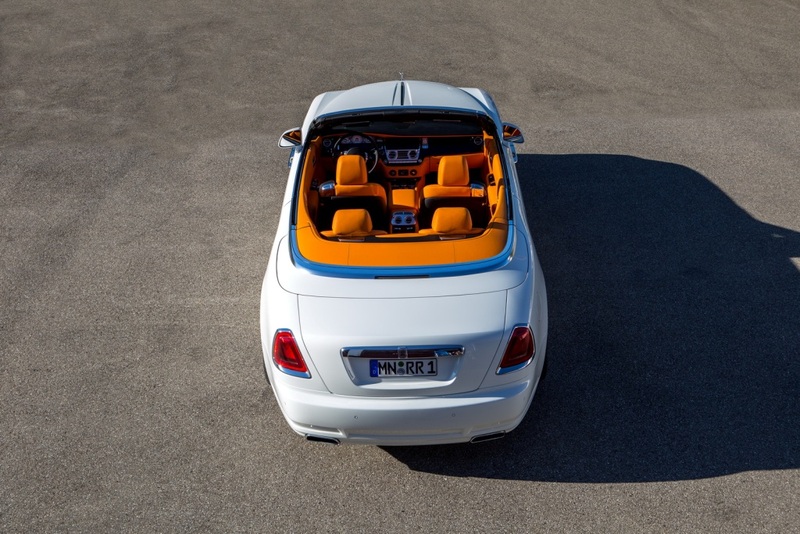 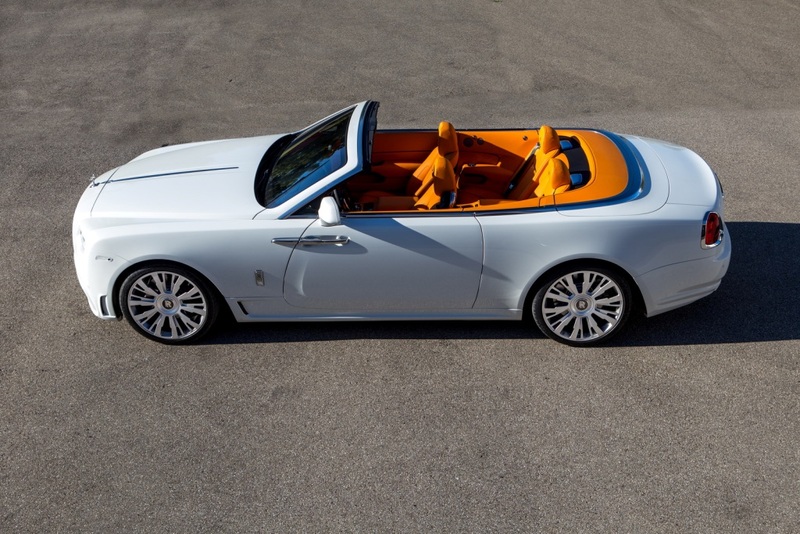 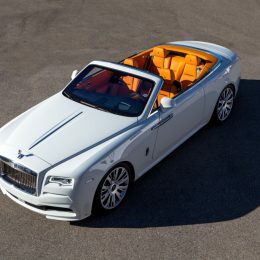 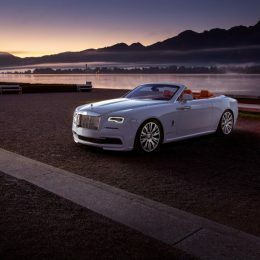 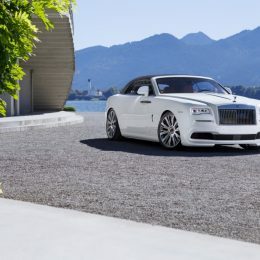 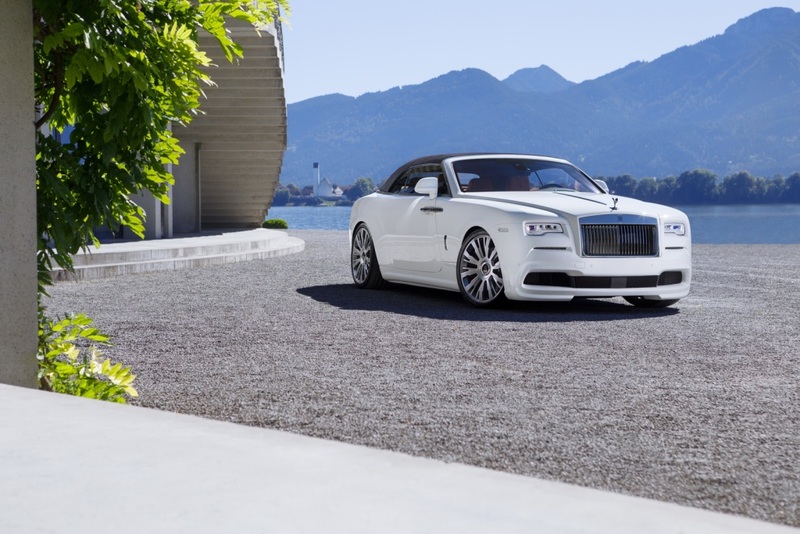 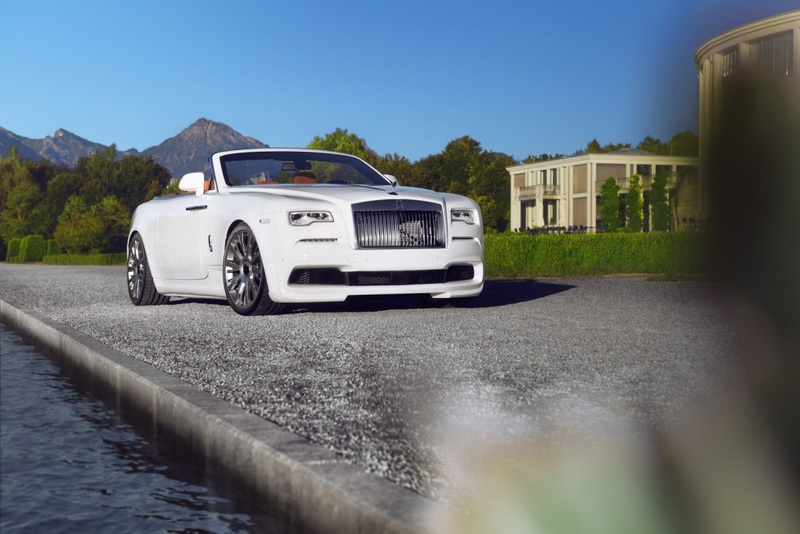 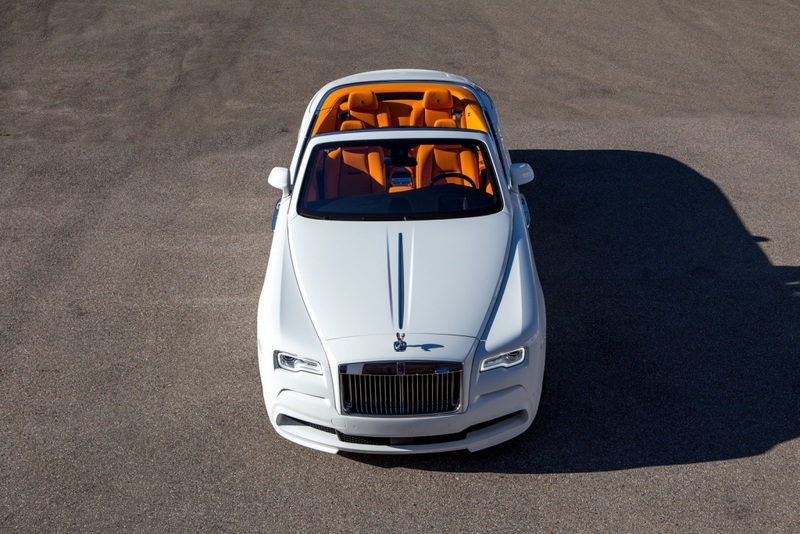 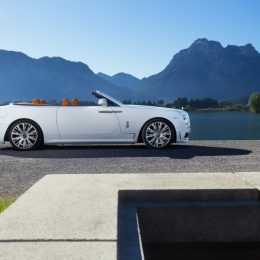 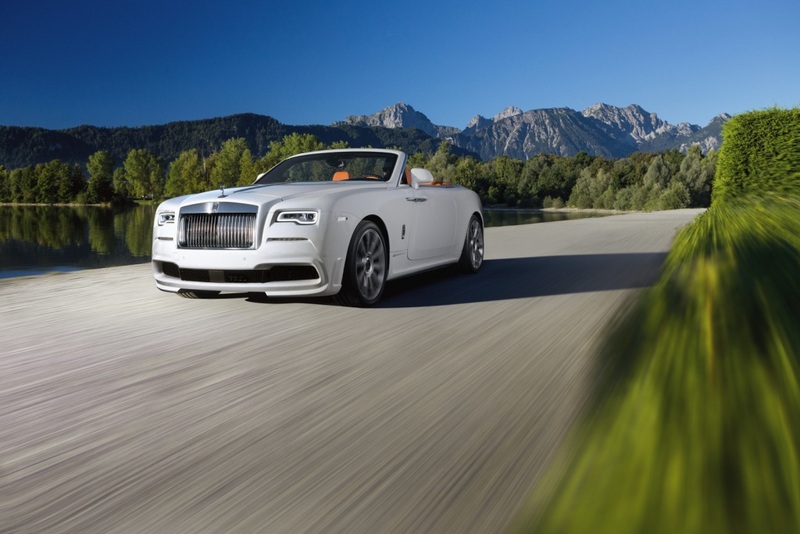 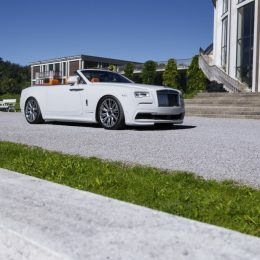 The German company deals exclusively in customizing the current Rolls-Royce vehicles from Goodwood.